Every day, around 3,500 people are killed in road accidents around the world. 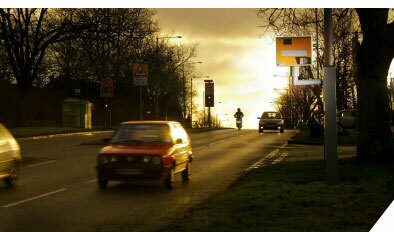 West Midlands Police is supporting the UN's Decade of Action for Road Safety which launched on 11 May 2011. For more information, go to www.decadeofaction.org. 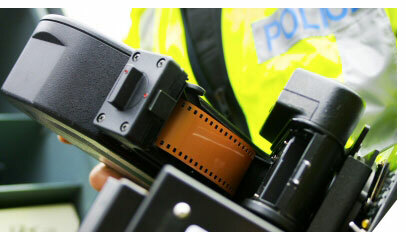 Motorists caught speeding in the West Midlands can now avoid getting three points on their licence in exchange for attending a short classroom education course. Speed awareness courses have been introduced by West Midlands Police to re-educate motorists and cut the region's road crash toll. For more information about driver education visit www.ttc-uk.com or call 0845 270 4363. You are driving along a street lit road in a built up area with no speed limit reminder signs. What is the speed limit? You are incorrect. The correct answer is: 30 mph. In a built up area with street lamps the limit is usually 30 mph, unless a different speed is displayed, backed up by small reminder signs. In 2002 the Department of Transport gave the seven Local Authorities in the West Midlands region the go ahead to join up with the Magistrates Court, Highways Agency and West Midlands Police to form the Casualty Reduction Partnership. Whether you use speed camera detector equipment or have logged on to find out speed camera locations, you should know excessive speed contributes to thousands of injuries on our roads each year.